Fall is possibly one of our favorite seasons of the year — in terms of sneakers that is. It moves from the stark whites and vibrant colors of Summer, to the earthy tones and hues of Fall. But the best part is, you can still get away with both. So whether you’ve beaten up your Summer sneakers within an inch of their life or you’re looking for a few pairs to add to your Autumn rotation, our list below has got you covered. It’s the perfect season to get outside, and what better sneakers to do that in than those that belong to the Air Max series. 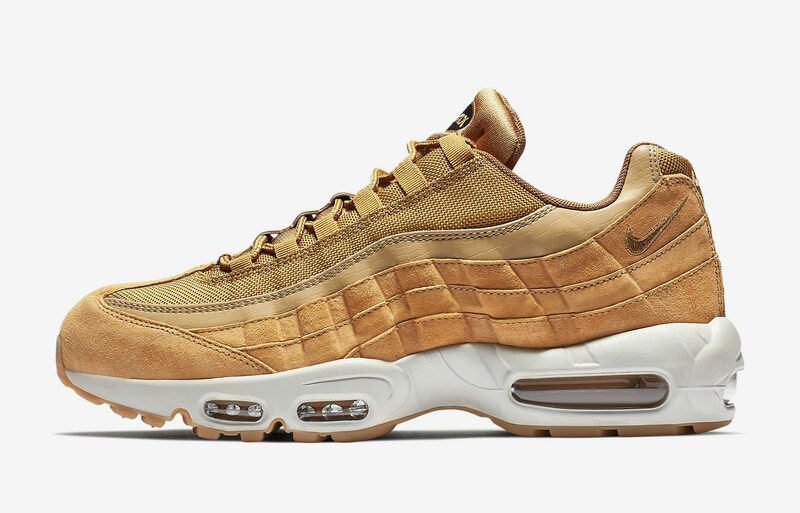 We’ve gone through the biggest retailers to bring you the 20 Best Air Max Sneakers for Fall. Happy Shopping!